Rio Salado College | RioNews: Apply for MCCDF Scholarships by Oct. 12! Apply for MCCDF Scholarships by Oct. 12! 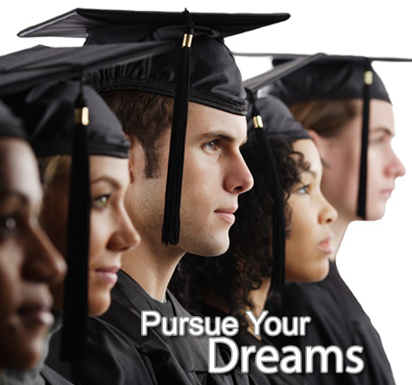 The Maricopa Community Colleges Foundation scholarship deadline is quickly approaching. You have until October 12, 2015 to submit your application! One general application, hundreds of scholarships. Scholarships are one of the best ways to cover expenses because you don’t have to pay them back, yet so many students don’t take advantage of them, leaving thousands of dollars unclaimed. It will be well worth your time to apply!